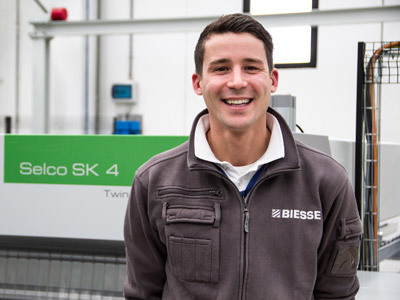 On Wednesday, 8 November, at 4pm, there will be the official ribbon cutting ceremony to which local institutions and journalists are invited, and which will allow everyone to see for themselves the result of a unique investment in this area and to live the Biesse Group Experience first hand. 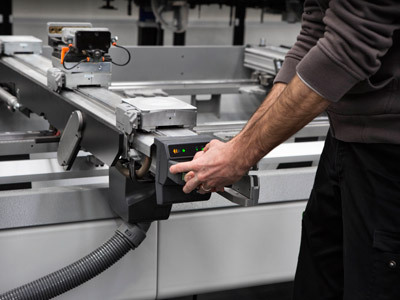 Following the inaugural event, the showroom dedicated to machines for working wood, glass, stone and advanced materials will be constantly available for demonstrations on the technologies that will be permanently present. An area of the new premises will be completely dedicated to service and spare parts and will accommodate in-house and customer training activities. “We are honoured and proud to inaugurate the largest showroom and training centre in the entire region, which will enable us to immediately provide our customers with excellent local service and support" said Federico Broccoli, Biesse Group Subsidiaries Division Director. 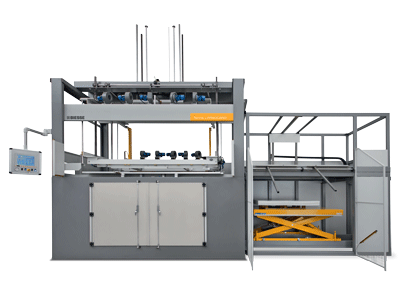 "We invite everyone to see first hand the result of our significant investment, demonstrating our group's commitment towards the Customer and his satisfaction”. “Our new facility will enable us to provide constant training to our customers and to enhance our support service. Service is in fact one of the main reasons why we decided to make this important investment in the Region, given that we have numerous customers to whom we want to provide first-class service. 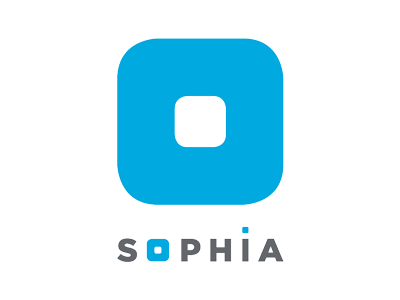 This support will, moreover, soon reach its highest expression through the deployment of SOPHIA, the innovative Biesse IoT platform that will enable our customers to achieve maximum efficiency. Finally, we can guarantee a significant stock of spare parts in Dubai. All these elements represent an important advantage compared to our competitors” added Renato Manganelli, Biesse Middle East Managing Director. The choice of this important investment is supported by a very favourable trend in the performance of the branch, which in September 2017 recorded a 50% increase in orders compared to the same period of the previous year. In addition, the new Campus in Dubai is part of the three-year strategic plan of Biesse Group, also the protagonist of a significant organic growth in sales (+16.9% in the first half of 2017 compared to the previous year) and a consequent increase in its market shares in all its business divisions.